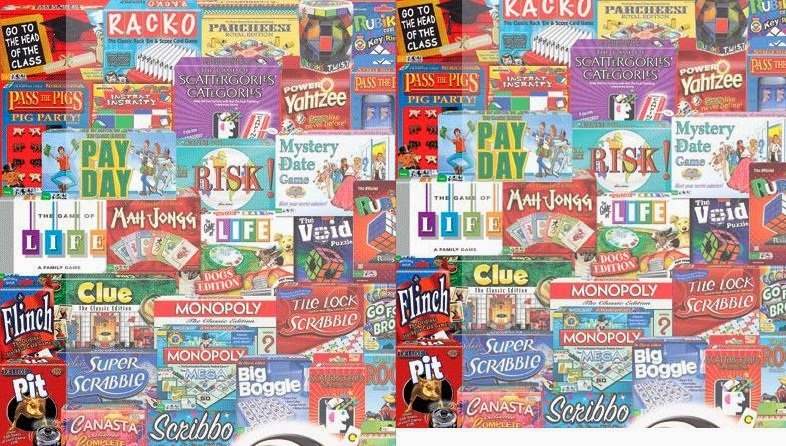 I was very fortunate to be able to check out a variety of games from Winning Moves Games including Rubik's The Void, Clue and Super Big Boggle. Said it before that my family loves games, we play them all the time and we’re always looking for new games to play. Thanks to Winning Moves Games we have some new games to play. 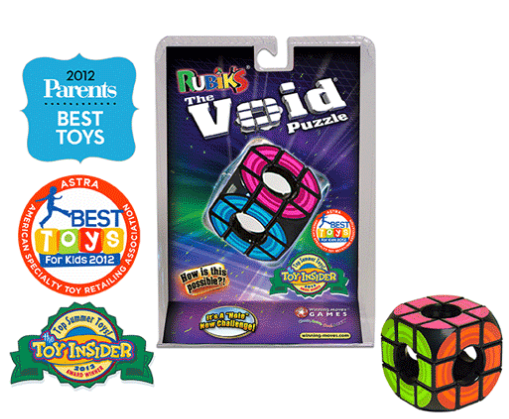 With the summer being here we find ourselves taking road trips more and more and with that we need something to keep our daughter occupied on those drives and what better way to occupy someone than with a Rubik’s cube but this isn’t a tradition cube this is the Rubik’s The Void Cube. The Void is what you might think it is Rubik’s Cube with a hole in the middle. It’s the donut of the Rubik’s world. And it still has me stumped! My daughter can be kept occupied for hours trying to best the Cube, just when you think you have it figured out there is the rogue blue square in the middle of the red square! She’ll sit there in quiet thought for hours and that is the perfect thing when you’re taking a long road trip. This is both sad and shocking to me, my husband has never played Clue! Such a classic game that I remember playing with my family on our summer vacations and just having a blast doing it and he’s never had the pleasure of playing this classic board game. It’s a classic and I’m excited to be able to play it again and introduce it to my husband and my daughter. 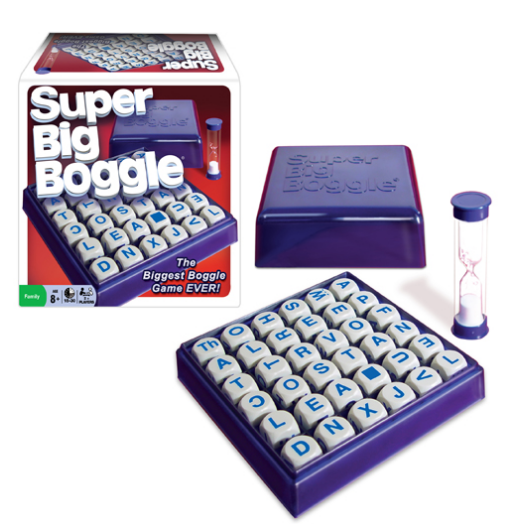 Another classic is Boggle, but this isn’t your tradition Boggle this is SuperBig Boggle. What does that mean? It’s a 6x6 grid with the new double letter cube and a blank cube. With all those letters and only 4 minutes to come up with words Boggle is so much stressful fun that you can’t help but enjoy seeing just how many words you can’t come up with even though they’re all spelled out right in front of you! And thanks to King of the Hill every time we play my husband has to scream out “Hooyeah!” every time we flip the Boggle grid over just like Peggy Hill. I did marry a man child…. Games are fun and with the large selection of games at Winning Moves you will have no issues finding what your family likes. Family nights are important and will give you lasting memories so pick a good game and start making memories! Summer is here and if the kids are looking for things to do to help keep busy go on over to Winning Moves' site and see what they have to offer, I guarantee you that you and your kids won't be bored! 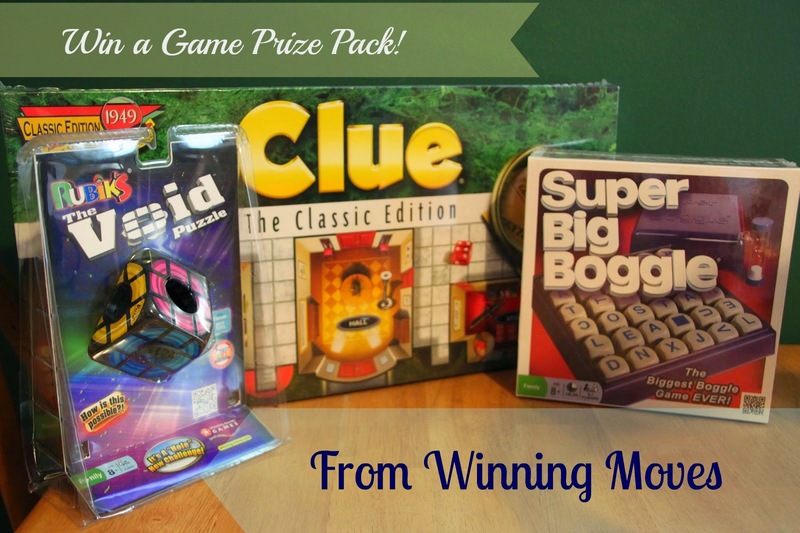 The generous folks at Winning Moves are giving one of Susan’s Disney Family readers a chance to win a great game prize pack that includes, Rubik's The Void ,Clue and Super Big Boggle from Winning Moves! Would you like to win? Please visit the Winning Moves Games site, take a look around then come back here and tell me something you would love to get from the site. There are also other ways to enter, please enter below. Thanks for the chance. We love word games so I know Super Big Boggle would be a hit. I really like the giveaway! We love to game! There are so many I haven't tried yet! I like Scattergories®! Thanks so much for the fantastic giveaway! We would love to have super big boggle, we used to play boggle all the time, my mom makes up words, lol. Lately we have been playing apples to apples or quiddler. We love board games and card games, great site. 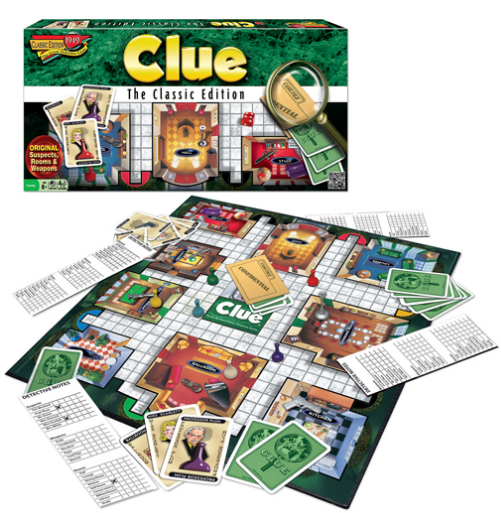 My favorite is the Clue game, we love to play Clue on our family game night. Instant Insanity sounds fun :) And I've always loved the game Aggravation. I would love the monopoly junior. I love the recipes and giveaways from your site. My family has a tradition, every Christmas we play Scattergories. It is so fun. My family loves to play card games. I would love the Stop It game. I like the reviews from your site. From the Winning Moves game site, I currently like Rack-O. I would like to play that Super Big Boggle game the most, have not played that in along time. 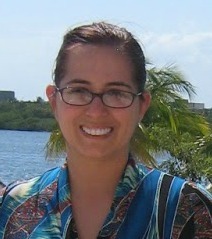 Bunco. I actually used to have that game. I think the Crocodile dentist is adorable and great fun for kids. I like The Game of LIFE® Classic Edition. I like the wide variety of games available on the site. I should be able to find something that is fun and appropriate for the different age and attention levels of my grandkids. I think super boggle would be amazing at my house! my 7 year old would do great at it! We also like the Aggravation Game. Ma'Johng game looks interesting. Love the selection! I love Clue! I played it all the time as a kid. I love the game Classic Twister from the Winning Moves website. I love the Super Big Boggle. I love the game Trouble! I think the game Trouble a lot! Enjoy your site for the reviews plus the pictures of products. Games need to be played versus everybody on their own computer! Thanks for the chance to win! !